Holidays is a time for family and friends to come together and celebrate life. And indeed that’s what this party was all about. 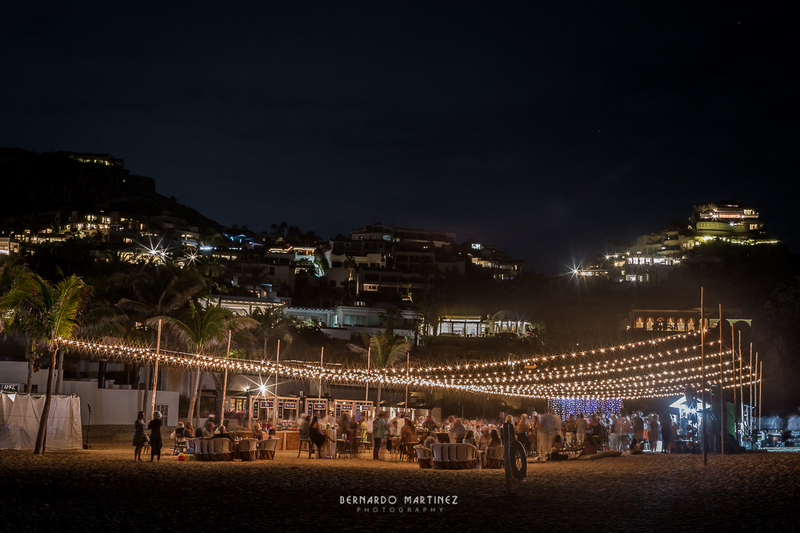 Among neighbors who’ve become friends and family, Pedregal de Cabo San Lucas Developer and the Homeowners Association hosted its traditional end-of-year beach party. Framed by a gorgeous sunset over the Pacific, guests were able to enjoy a custom made Mexican buffet by Salt n Sugar and dance the night away to the funky sounds of The Aristocats. Thank you to all the attendees that make this even possible! What’s like to enjoy summer in Pedregal? Game, Set, Match! 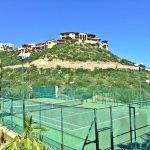 Pickleball in Pedregal: Pedregal Tennis Club Update.